Join Pak Navy Jobs 2019. Pakistan Navy Jobs 2019 are available in this page of ready.pk. Apply Online Registration www.joinpaknavy.gov.pk or find company details at official website. Search all new jobs in Pakistan Navy. There are specified number of josbs vacancies against each designation or on specific quota for all provinces of Pakistan. 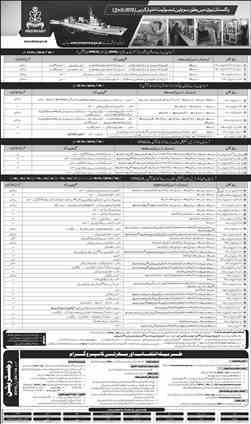 You can see all no of Vacancies announced by Govt in Pak Navy jobs Ad 2019 bellow. Follow ready.pk regularly if you want to get all informtaion abourtGovt Jobs on daily basis. All Newspaper jobs are posted daily for all Govt Jobs seekers. All Pakistan Navy jobs Vacancies 2019 that has been recently announced in 2019 are present here. You can get ALL Govt Jobs Alerts daily by subscribing at ready.pk. Join Pakistan Navy as Sailor 2019 Online Registration Jobs. 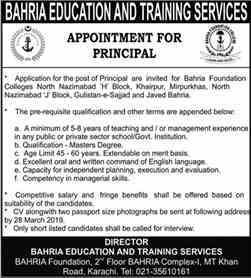 For SPSCC & SCC, Civillian, Cadet, Permanent Commission in Pak Navy PN after FA, BA, MA, FSc, BSc, MSc jobs advertisements can be seen here. It is our loyalty to serve Nation with all Possible energies and efforts. PN Pakistan Navy jobs ads are given in record entered my our team member on Daily basis. Pakistan NAVY department of forces in Pakistan was established in 1947, 14 August at the time of independence. 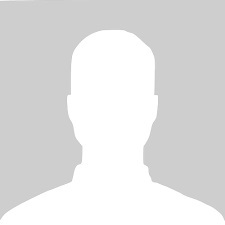 The First Navy Commander Officer name was James Wilfred Jefford in Royal Pakistan Navy. After that in 1948, First official authority from Pakistan was under observation of Quaid-e-Azam Muhammad Ali Jinnah as Governor General. Fisrt Navy headquarter was only consist of one Room. Now there are many modern facilities in Navy Force Pakistan working with qualified and experienced officers and commanders. You can also search Pakistan Navy Civilians Jobs 2019 on this page below. 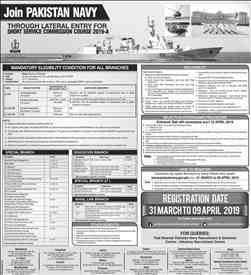 Here you can also download pak navy online registration slip 2019 for different positions jobs. Join Latest Pakistan Navy jobs 2019 online from this page of ready.pk which is Pakistan's number one government jobs Website. Visit all new Pakistan Navy jobs to join a new career opportunitiy in Pak Army. You can join Pakistan Navy as Officers, Sailors, and Civilians. Pak Navy is working 13 Pakistan Navy Recruitment and Selection Centers and 01 Advance Recruitment Center all through the nation. 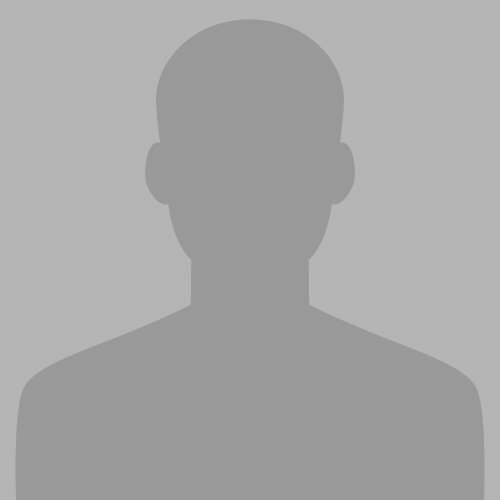 These are the selections center ABBOTTABAD, D I KHAN, FAISALABAD, GWADAR, KARACHI, LAHORE, MULTAN, PESHAWAR, QUETTA, RAWALPINDI, SHAHEED BENAZIRABAD, (NAWAB SHAH) SIALKOT, SUKKUR, SAWAT. See Pakistan navy jobs 2019 for officers and sailors & soldiers published in newspapers, there are many vacancies announced by Pakistan Navy on different levels. So if you are looking for Pak Navy Vacancies then Join Pak Navy 2019 for Online Registration For Pakistan Navy Jobs you can visit this page on daily basis because we upload all new jobs on our website on daily basis without anay delay. You can also get daily govt jobs alerts via emails separately search by cities and search by departments. Visit Pakistan navy eligibility criteria before applying in a job. I wanna see latest job of pak forces...plz alert me..
QUALIFICATION D.A.E(ELECTRICAL) and BS(CS) COMPUTER KI HO YA SUB ENGENARING KI THANKS. Me ny LDC (NHQ) me apply kiya hy kindly koi mjy inform kr skta hy k mera test kis date ko hy?? ?